Presenting a lean and dynamic attitude, this energy supplier on the Belgian and French markets grew very fast since its foundation in the early 00’s. Having become a top 5 player in the Belgian energy market, with over one billion euro’s in revenues, the company’s brand builds on a commitment to supply 100% green electricity. Consumer trust is high thanks to an active stance in battles to protect consumer rights and to safeguard a free energy market. The ambition to become a complete energy solution for its customers leads to investments in new subsidiaries such as insulation and energy maintenance. In order to finance its rapid growth and realize its future ambitions to develop innovative operational models as well as enter new markets, parts of the company's value chain are re-engineered. 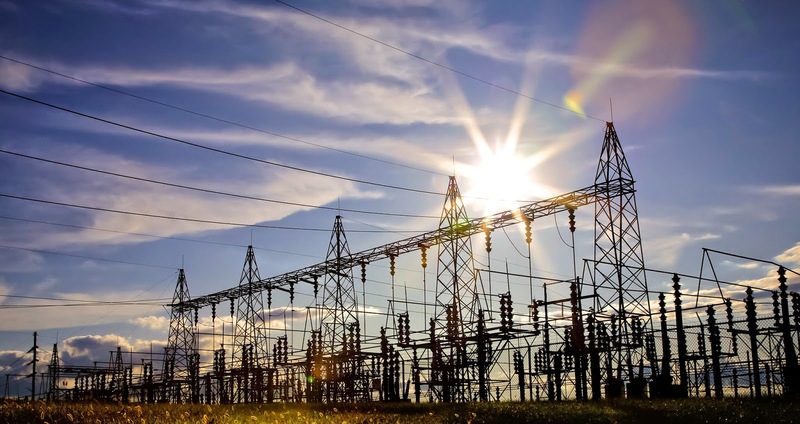 Energy suppliers interact with Distribution Grid Operators using a message-based market mechanism. The information that flows through this gateway is used throughout all company processes. Errors or delays can propagate costly consequences all through the value-chain. Additionally, any gained capabilities can be leveraged by multiple stakeholders as well. The new UMIX certified solution for distribution network management has been fully integrated into the client’s systems. All the supplier’s processes - sourcing, nominating, switching, billing, rectification and collections - now rely on the system’s output and reports indicate an increased confidence in information quality. A decrease in failure handling and error corrections across all departments significantly reduced the cost-to-serve per client. Moreover, results indicate the operational team is now capable of monitoring more delivery points per operator. Unforeseen benefits are already realized thanks to the increased capabilities provided to data analysts who monitor problems, answer questions and evaluate opportunities, both for individual clients and across groups. Based on extensive financial analysis and risk assessment, our client decided to rethink its market interaction systems. Based on our energy expertise, a project charter was created that stipulates all relevant topics such as deliverables, budgets, skills and risks throughout the different project stages. A structured collaboration strategy allowed for proper scope management. During the project, we analyzed processes and requirements to allow consistent progress. We defined a testing strategy, including a test planning and a set of test-scenarios to move to production. Automating part of this process allowed a reduced time-to-delivery. To smoothen the complex migration of the customer base, we opted for a segmented phase-out strategy running the legacy external tool in parallel with the new solution. Along with that, we established a monitoring approach to solve problems and capture future requirements in an organized manner. Finally we organized key user trainings. irex gathered a team of skilled engineers to tackle a project of both technical and economic nature. To successfully complete this project, we utilized specific business knowledge on energy market interaction processes (MIG 4) and skills such as project and change management. The collaboration with irex Consulting was expanded via other projects, nurturing our ambition to build long-lasting partnerships.